Book Summary: “Red Meat” part three! 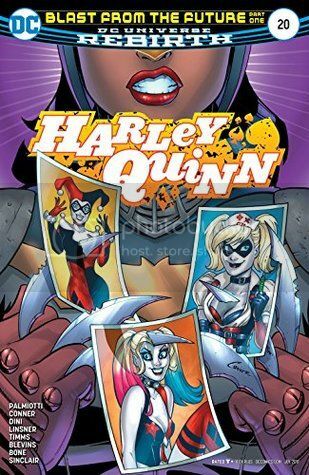 Harley mixes it up with the mayor’s bloodthirsty secret weapons…and now she’s taking the fight straight to the steps of City Hall! Once more I was thrilled to see the art of Joseph Linsner gracing the pages of this comic book. I have truly missed his art. Second, this story does conclude one story in a gruesome way but it continues two others which I hope to see a conclusion to before anything further is added. 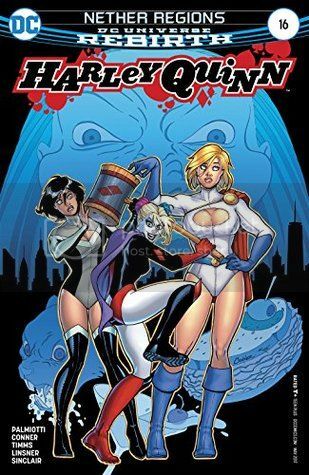 I have never read anything with Power Girl but I must say that her interaction with Harley is comical. Those two seem to have some sort of fondness for each other, although I believe that Power Girl might say otherwise. Still they are a fun pair and I hope we will be seeing more of her to come. She added a nice addition to the storyline. I am glad this story is over but I would like to see answers to come with the ones that have sprung up before we see anything new. 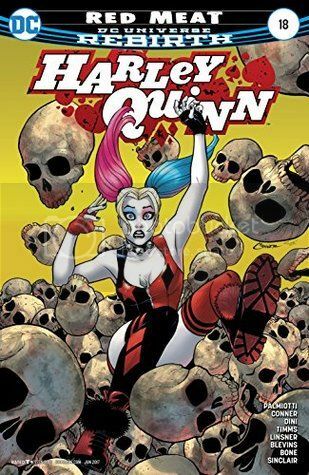 I understand that there are always other things happening around the world before Harley becomes a part of it but still there are a lot of confusion for us readers that we need to some answers made to the new characters' appearances. Again I am partially waning away from these comics but there is still the part of me that remains hooked. 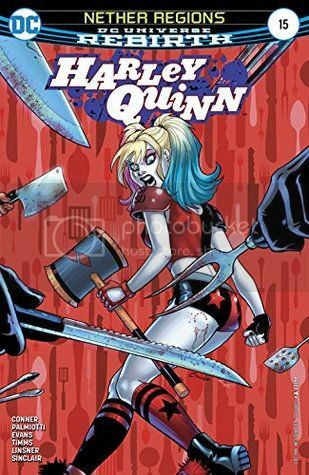 I think it is mainly that I want to see exactly what Harley is capable of, Yet some of the storylines seem to drag on with no end in sight and yet others spring up for no real reason at the moment except to confuse the reader as to their purpose. 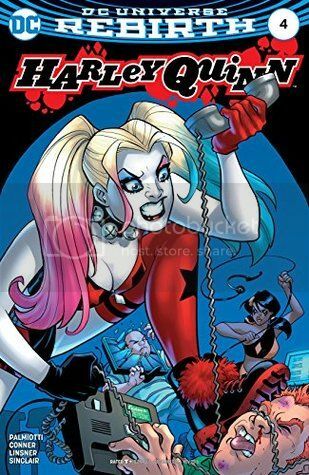 Has Harley's new series lost its luster for me? No, I don't think so yet.